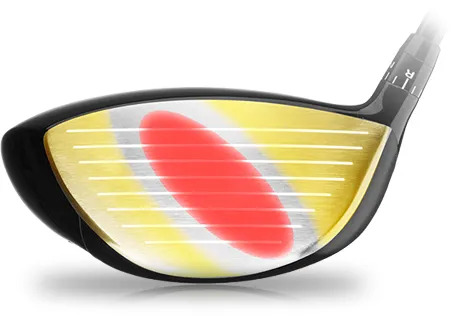 A more compact head with a CoG closer to the neutral axis and face creates a more penetrating ball flight with less spin. work the ball more easily. Workability doesn’t mean a lack of forgiveness though. means ball speed is protected away from the sweet spot . More ball speed, more distance. 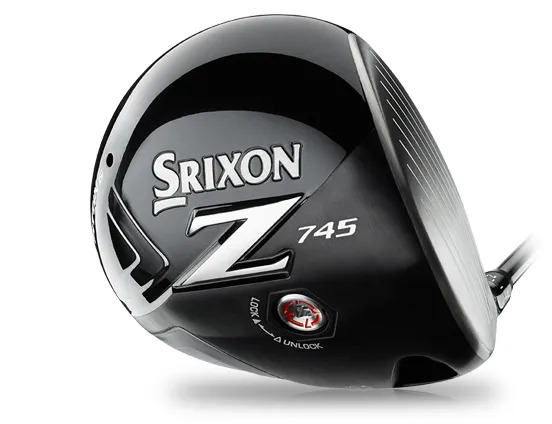 a club design that improves your rotational efficiency. 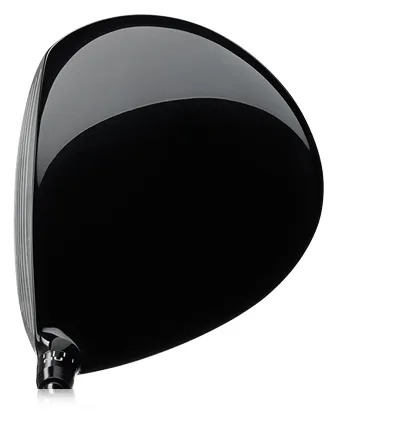 a faster release of the clubhead through impact. 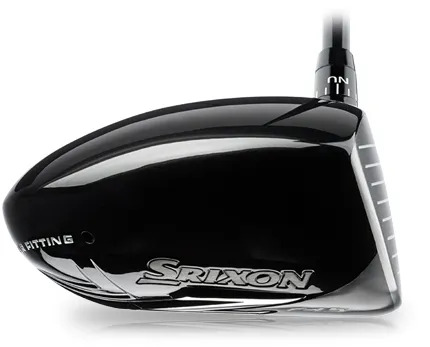 launch angle and spin, using Srixon’s Quick Tune System™. 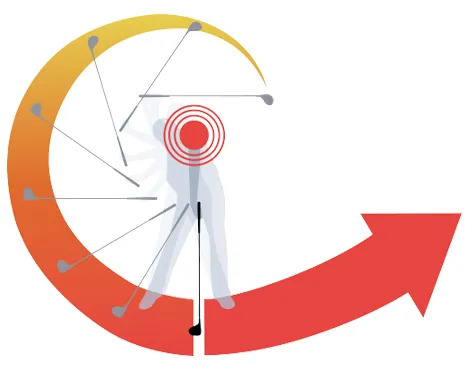 But first we need to see how much of an improvement in your tee shot performance we can deliver.